Feeling Friday. Feeling the Love. Feeling February. What Are You Looking Forward To This Month?! Those puppies are SO cute and I am so not a cat person but the cat with the lollipop was pretty fun too :)) awesome pics! Cute! Those pictures gave me shivers. 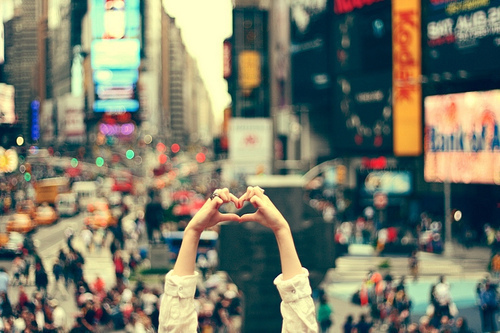 SUCH cute photos, makes me hate February less. Even with a Valentine, I'm not big on the holiday, but I don't really know why? haha I am looking forward to February being a mild winter month...let's hope it happens!! Love everything about this!! I'm looking forward to everything! 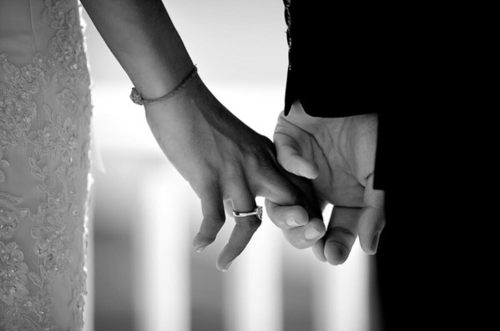 Valentines day and all the wedding planning things we have to look forward too! Awwwww so sweet! Love the photos! February means it's almost March! wooo hoo. I know I'm stating the obvious, but then it will really be spring! 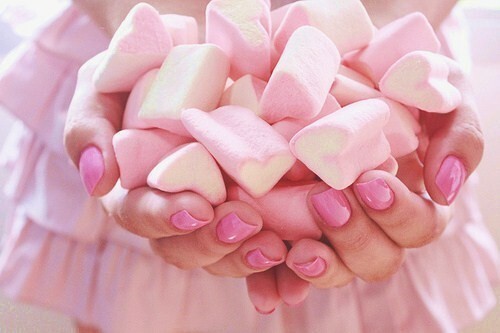 i wish we could all spend valentines day together and just watch sappy romance movies and cry and eat candy hearts! Love all these photos, they made me smile. Happy weekend!! I am looking forward to the END of the month! My boyfriend and I are LD and we don't get to see each other for the entire month of Feb - until late at night on the 29th. But I guess if I had to say something, it would be seeing my friend(we live 2 hours apart, and hardly see each other) and her little boy this weekend! You seriously find the best pictures ever. aw, i love these pics, friend! i'm def feeling the love and can't wait to see Ryan in less than 2 weeks! i LOVE you - and hope you have an awesome weekend! Ahhh I love all of these pictures!! But you know I'm freaking out about the kitten licking the lollipop. 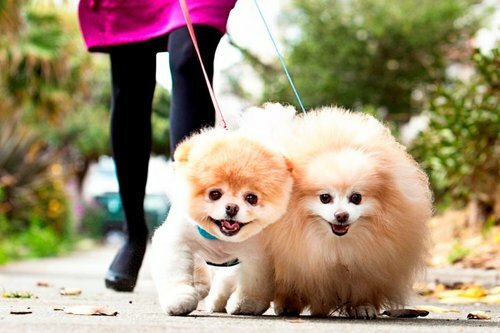 don't think i don't recoginze "boo"-the cutest pomeranian ever. Love this post! So happy and cute! 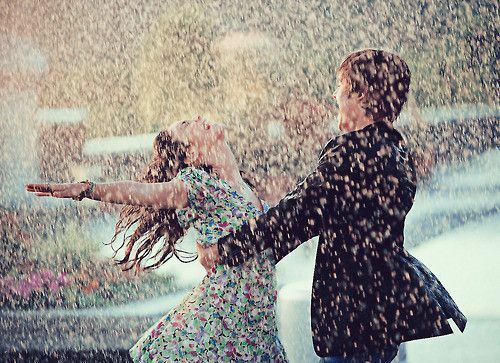 Love the one of the couple in the rain! 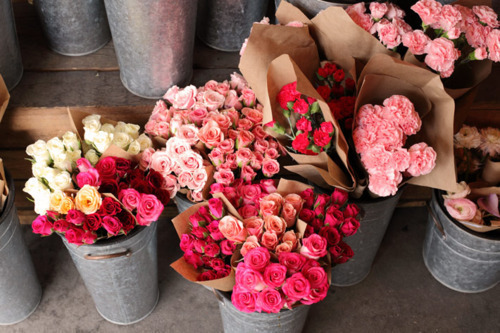 I want all those flowers! I like this post. Simple with beautiful pictures! LOVE all these!! 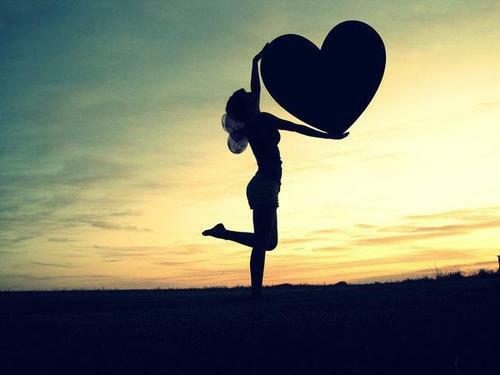 i was so gonna do pictures just like these on V-Day.. we must be related :) happy weekend!! love ya! Ah this post gets me so excited for Valentine's Day! Yay for pink and glitttterrr!!! I love love. It seriously makes me so happy. Aww I love the pictures. Especially the one of Boo the cute little pup :) Happy weekend, Ashley!! SO many cute and fun images for Vday! I'm definitely looking forward to that holiday in particular this month! I love all of these pictures! I love looooooove! I love all of these photos!! 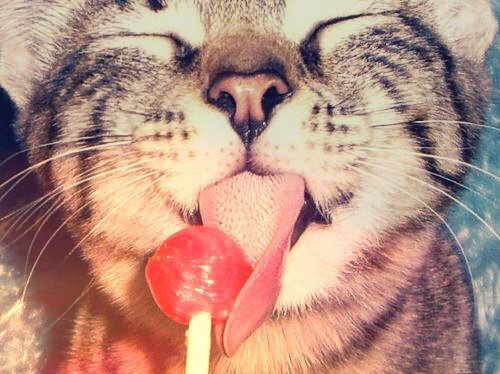 Especially the kitten licking the lollipop! The fiance is home this month- which makes me a happy happy girl! I love February because it's my birthday, Valentine's Day, and the rugby championship - the 6 Nations - begins (lots of hot men running around in shorts!). If it wasn't so cold, it would be the most perfect month ever! Love this post! So adorable! 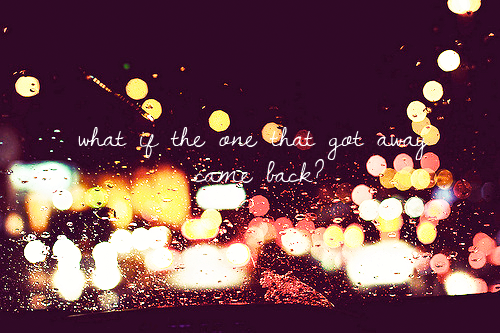 "What if the one that got away came back" mind. blown.